U.S. immigration arrests fall under Trump as resources shift to the border - Integration Through Media ....! 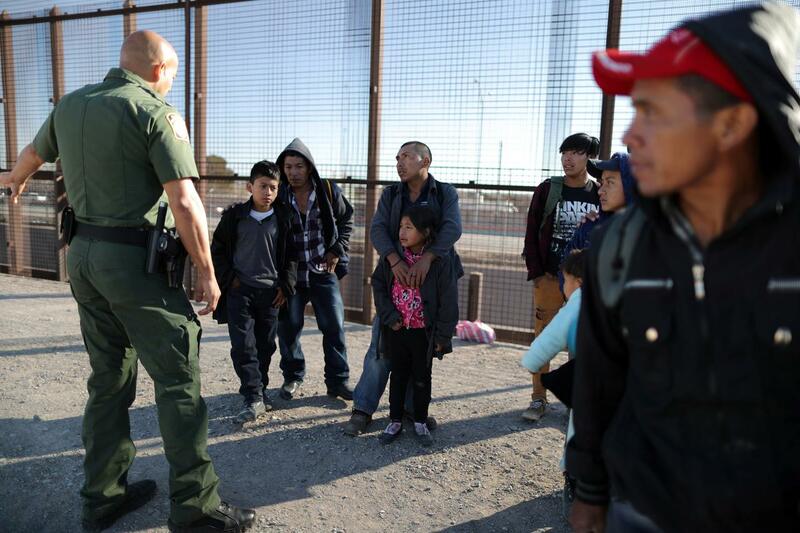 Mica Rosenberg, (Reuters) – U.S. immigration arrests fell under President Donald Trump at the end of 2018 compared to the same period a year earlier, a drop authorities attributed to a growing need to deal with “alarming rates” of migrant families at the border. But historical data shows the Trump administration so far has been arresting and deporting fewer people than Obama’s first years in office. Facing criticism, the Obama administration later shifted policy to prioritise enforcement against people with serious criminal backgrounds, as opposed to others seen as posing little security risk like parents of U.S. citizen children.